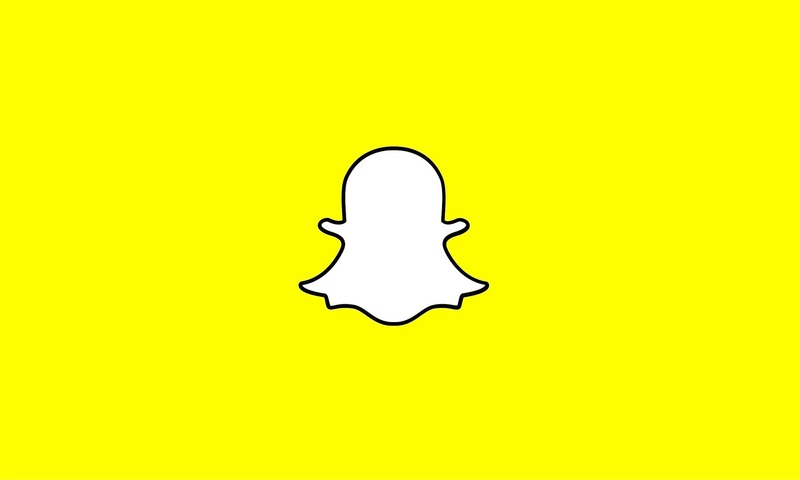 Snapchat has announced that one of its upcoming features will see users post Stories to their dating profiles on Tinder. Evan Spiegel’s innovative tech firm revealed the update at its Partner Summit in Los Angeles this week. Singles can opt to post their Story to “My Tinder Story” from inside the Snapchat app. The content will then be viewable in Tinder through integration with Snap Kit. Users will need both apps downloaded to create clips, therefore, as there is no option to capture a Story within Tinder. The addition is reminiscent of Tinder’s ‘Moments’, discontinued in late 2015. Moments saw a tab on the right hand side of the app display disappearing images posted by matches. The images, sent to all of one’s connections at once, could be used as conversation starters. Former Tinder CPO Brian Norgard called the new collaboration “awesome work.” Earlier work with Snap, most notably Bitmoji integration, began during his tenure. Last month, Match Group’s flagship deepened its cooperation with Spotify in India. The music streaming giant referenced Tinder in one of its billboard campaigns. Spotify recently partnered with T-Series, India’s largest record company and owner of one of the two most subscribed YouTube channels in the world. Spotify is now able to stream T-Series songs. Late last month, Tinder announced a new male height verification feature. The platform later revealed that it was teasing fans for April Fools’ Day.